As far as we are informed sends the radio station MIX FM 102.7 from the country Latvia. 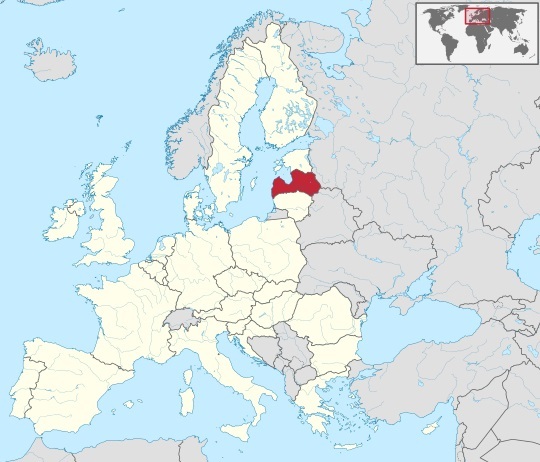 More Info: Latvia is a country in the Baltic region of Northern Europe, one of the three Baltic states. It is bordered by Estonia, Lithuania, Russia, Belarus and by a maritime border to the west with Sweden. The country has a temperate seasonal climate.